March 13 was the 12th Israeli Good Deeds Day (Yom Maasim Tovim in Hebrew), inviting hundreds of thousands of people to go out and do good for someone else or the environment. One in four people in the country took part in this day, which has practically become a national holiday – with schools, companies, municipalities and more taking part to make the world a better place together. 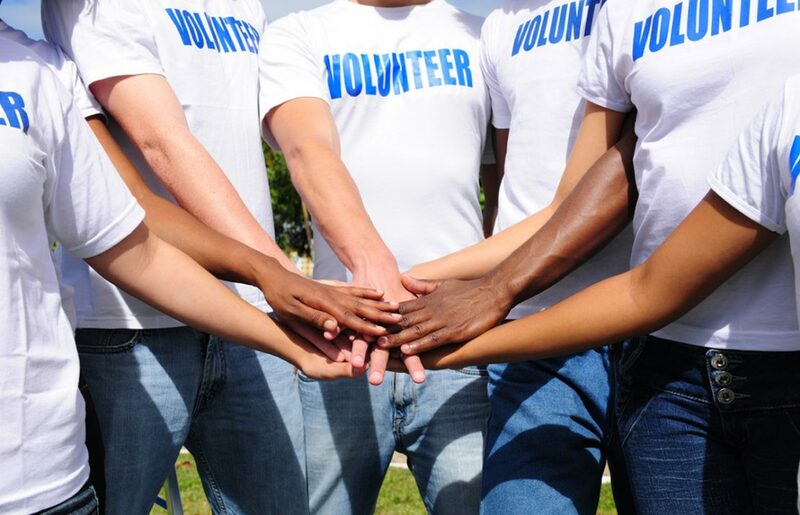 Not many know that Good Deeds Day, a global day now celebrated in over 100 countries around the world, actually started with a volunteer center in Israel, hoping to show everyone that doing good is easier than it seems with a pinnacle day dedicated just for that. With Good Deeds Day in Israel growing very quickly, word spread to other countries, making Good Deeds Day 2011 a global event. By 2012, 50 countries were involved, and over 100 countries are expected to take part in Good Deeds Day 2018! 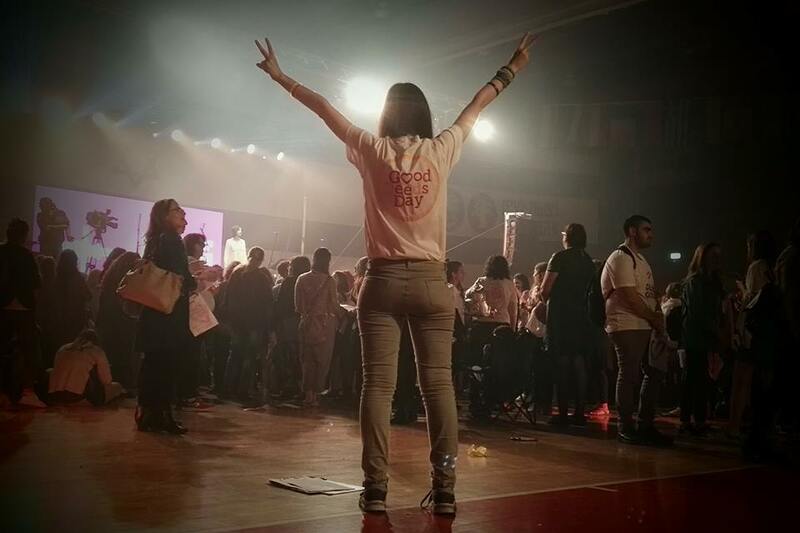 The main event for this year’s Good Deeds Day in Israel was in partnership with Koolulam, a social initiative dedicated to bringing people together through music. Thousands attended the five massive events, each in a different region in Israel, to sing together. The song was sung by over 7,000 participants of all ages and from all backgrounds, to show music can bridge over any difference. 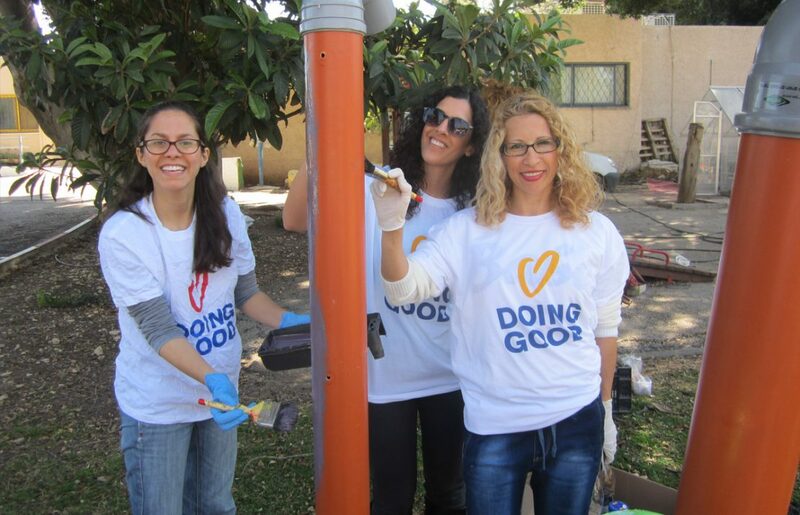 With multiple large scale events, municipalities from around the countries taking part, volunteering and NGO fairs, accessible activities, park and beach cleanups, reconstruction projects, parties for the elderly, Purim celebrations and more, we are happy to say Good Deeds Day 2018 was definitely the best and biggest in Israel so far! 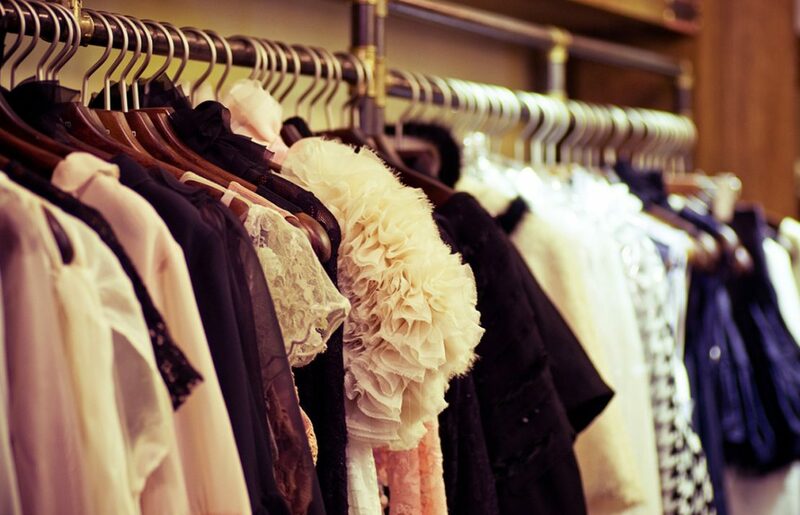 Excited to take part yet? Good Deeds Day 2018 takes part on April 15 in over 100 countries around the world. Join us!